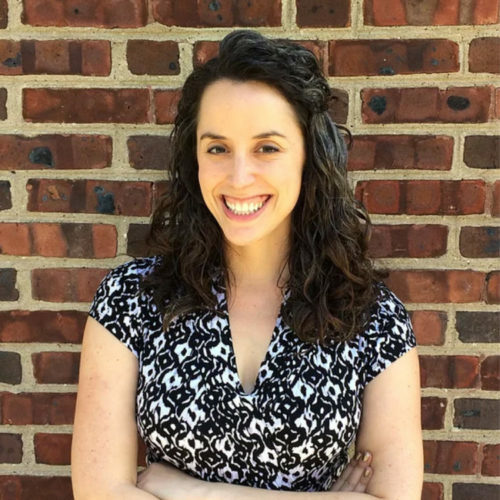 Stevie Schein, Ph.D., is a postdoctoral researcher with the Infant Caregiver Project. Dr. Schein received her doctoral degree in Developmental Psychology from The University of Texas at Austin, and her bachelor’s degree from Grinnell College. Her research interests include improving the effectiveness of community dissemination of evidence-based treatments, parent-infant interaction and attachment, and exploring both parent and child characteristics that influence caregiving behavior.